We are pleased to announce the opening of our new Nursing and Care Home Desk in our Llanelli Branch. The new Nursing and Care Home Desk builds on our existing service offering in Llanelli, Cardiff, Bristol and Ellesmere Port. 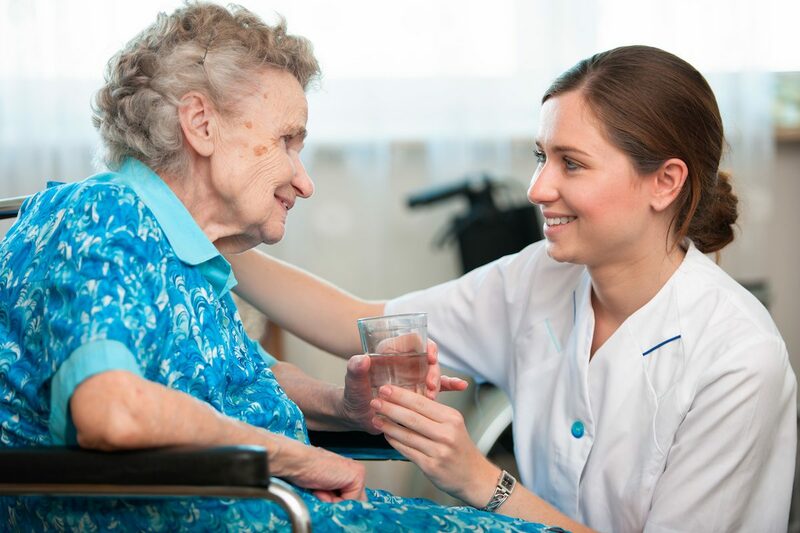 It enables us to accelerate our service offering to Nursing Homes across South and West Wales by providing Nurses & Healthcare Assistants to Nursing & Care Homes across the whole of South and West Wales. Since our inception in 1997, we have been a leading provider of agency nurses to hospitals within the NHS and Private sectors. We do this this by seamlessly supporting our clients with expert and specialist healthcare workers to allow organisations to continue to function when peak and additional demand puts a strain on existing resources. As a nurse-led business supplying nurses for over 20 years, our main strength has been our understanding of both our staff’s and clients’ needs alike. This results in a professional, reliable and personable service that can be relied on. “As an Approved All Wales Framework Supplier, with an established base and reputation in South Wales, it is important that we are able to provide the same personal and professional service to Nursing and Care Homes who provide vital care to many residents. If you are a nurse or a healthcare assistant looking for a professional, reliable and personable service that you can rely on, with vacancies up to 8 weeks in advance, please do not hesitate to contact us or register today via our quick and simple online process, and one of our team will contact you.